For Every Day of the Week…. Vesuvios Pizza & Family Restaurant has proudly been serving families for over 30 years. Nick the owner, was born & raised in Naples, Italy. He started working in the restaurant business when he was only 11 years old. 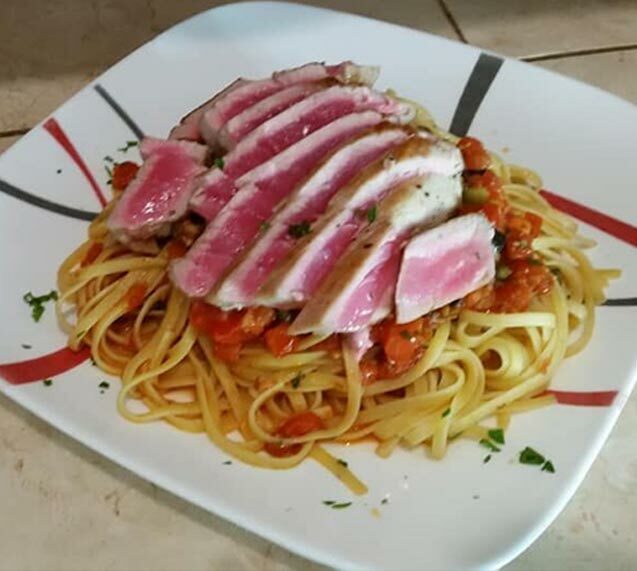 It was his dream to open his own Italian family restaurant & bring the taste of Naples to America. Nick always had hopes of adding a bar to his business. He and his wife were finally able to purchase a liquor license in February 2017. He was excited to start his new addition and project. Unfortunately, Nick suddenly passed away on May 6, 2017. His sons Frank and Luigi continued the work he started. They were able to complete the addition and bar in September 2018. 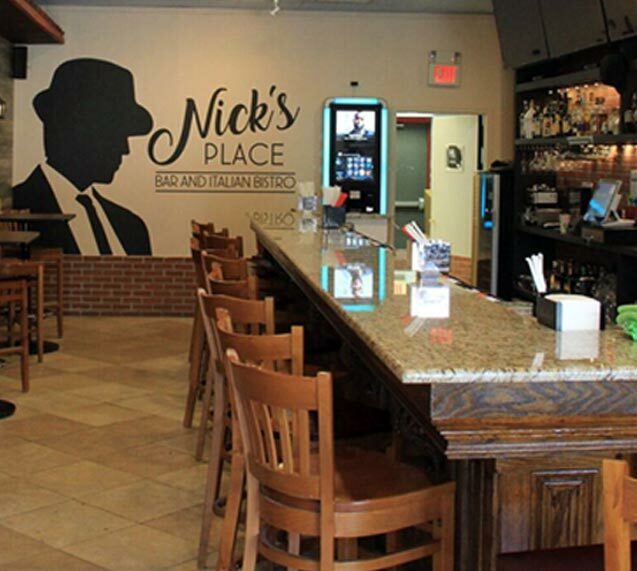 They dedicated the bar to their Dad and called it Nick’s Place Bar and Italian Bistro. It is a warm welcoming environment and a beautiful addition to the restaurant.